Wildwood staff are celebrating after successfully introducing captive-bred dormice to the wild. More than 40 animals were set free in an area of Nottinghamshire woodland in a project involving a host of conservation organisations. It’s wonderful to be involved once again in this amazing project. We hope that with continued releases and careful habitat management we can help to expand their range and bring hazel dormice back to areas where they once thrived. Habitat loss and unsympathetic woodland management has meant the dormouse has become extinct in half the areas it used to be found. The total adult population is now thought to number about 45,000, distributed among a variety of widely fragmented sites, with less than 10 adults per hectare, on average. 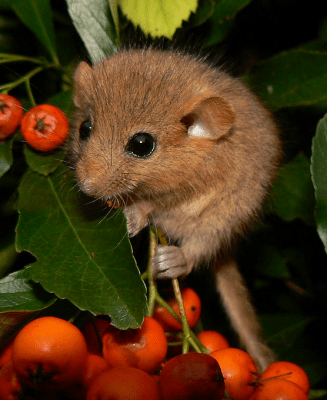 See Wildwood’s dormice, and find out more about the conservation projects, at Wildwood Discovery Park, on the A291 between Canterbury and Herne Bay. It is open from 10am to 6pm, seven days a week.